Exeter SETsquared member, BioSystems Technology, has secured £200k investment to help the business realise its full potential across the UK and Europe. The investment comes from private backers that were introduced to BioSystems at the SETsquared Investment Showcase in 2015. 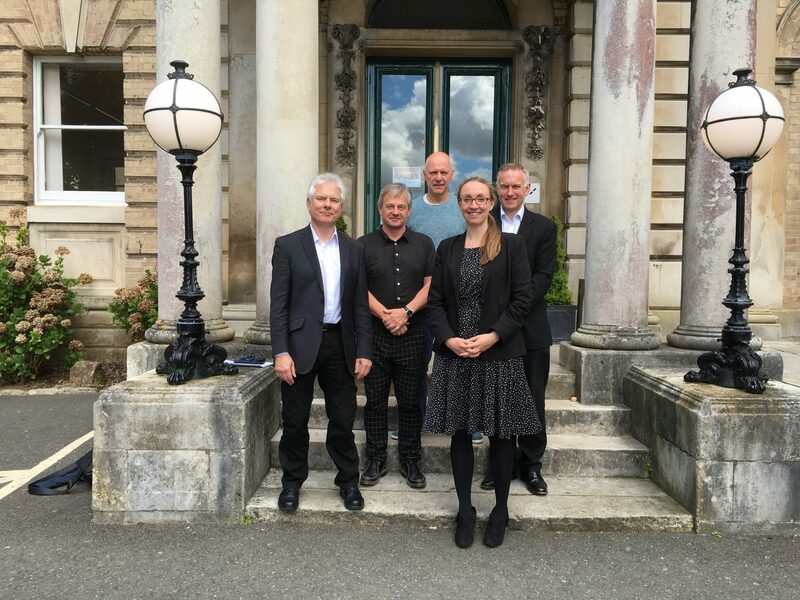 The innovative start-up was co-founded by Dr Olivia Champion, an infectious diseases expert and Professor Richard Titball, Professor of Microbial Pathogenesis, both at the University of Exeter. Together they have pioneered a proprietary method for breeding and sterilising Galleria melonella, the larvae of the greater wax moth. By producing standardised, research grade insect larvae, called TruLarv, the company are confident that they can help reduce reliance on mammalian testing and provide “low cost, high throughput, ethical solutions”. Dr Champion described the funding as “an amazing and exciting opportunity to see the business flourish”. She said: “It will enable us to take the business to a completely new level, allowing us to build a team and expand, and really promote our work across the UK and into Europe”. “The reduction in the use of experimental animals has been Government policy for many years and TruLarv provide an alternative research model that will align with legislation by reducing the number of experimental mammals used in pre-clinical studies. It could simultaneously increase the effectiveness and success rate of compound screening programmes by allowing much broader screens of candidates before testing in mammals, increasing the power of, for example, drug development programmes and the capacity for anti microbial drug discovery”.